My name is Amy. 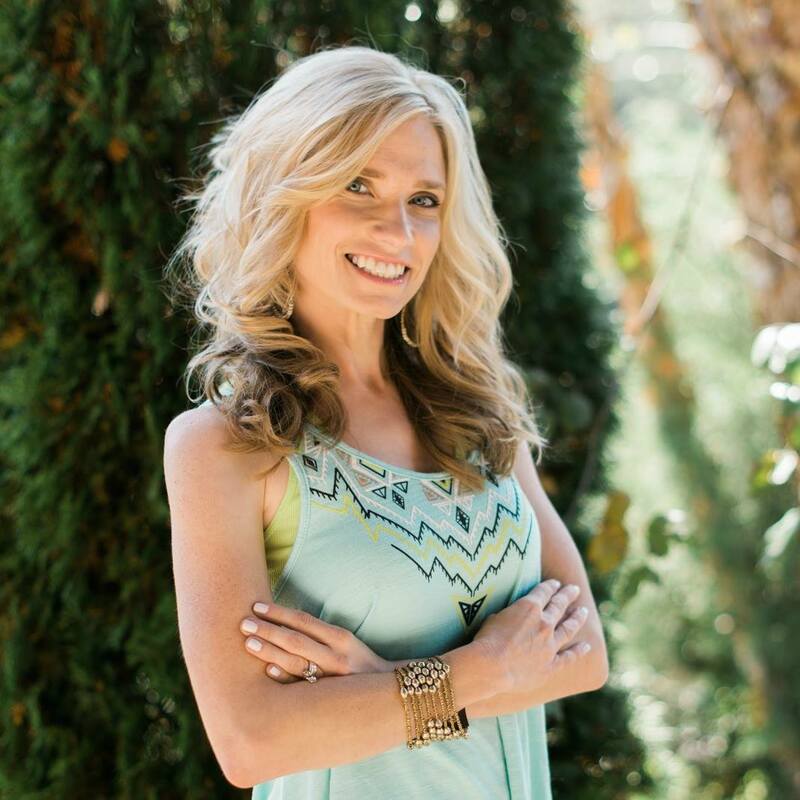 I’m many things, but among them, I’m a military wife, a homeschool mom, a cancer survivor, a health and fitness coach, and an avid reader. I have moved more times than you can count on both hands AND both of your feet, so I’m also an expert at being the new girl. I met my husband, Matt, in high school – he was my high school sweetheart – and we married shortly after graduation. He joined the military and I went to school to earn a BSE in Elementary Education and a MS in Education Technology. We stayed in one place long enough for me to finish college, and then I started following him all around the globe. Together, we have three very sweet kids. The first is a daughter who is 10 and in 5th grade. I have homeschooled her since she turned four. She was preschool age and about to be enrolled in her fourth school because we were moving (again!). So we pulled her out of school and never looked back. A few years later, we added our two crazy sons to the mix – ages 2 and 4. 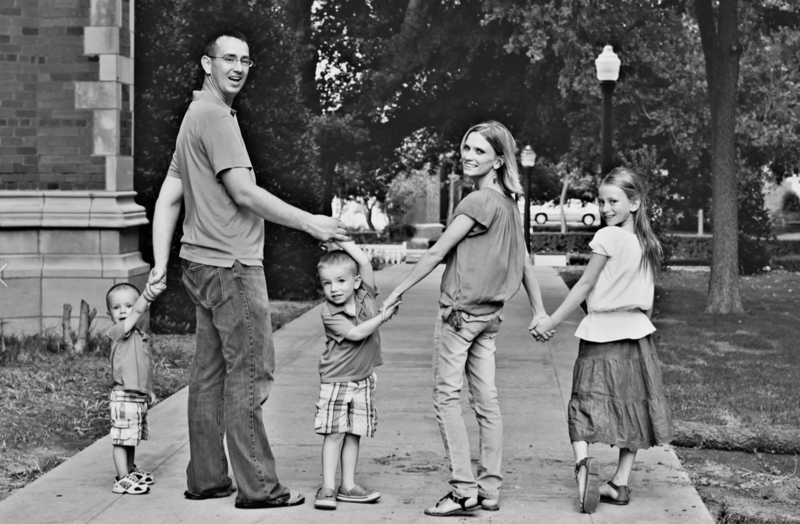 An interesting fact about my kids… none of them were born in the same place – Missouri, Japan, and Arizona. I love being a full time stay at home mom and wouldn’t trade that job for anything. When my youngest was just three weeks old, I found a lump in my neck. When he was 5 months old, I started chemotherapy treatments for Hodgkin’s Lymphoma. That year was the hardest year of my life and it really made me realize how I hadn’t been taking care of my body. I had taken my health for granted, and 6 months of chemo taught me not to do that any more. 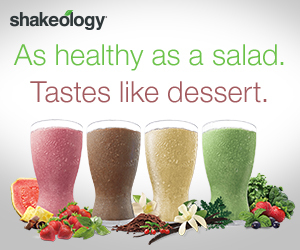 When I was diagnosed, I decided to start drinking Shakeology. I knew I wouldn’t feel like eating or taking care of myself, but I thought if I could just get this one thing in my body everyday, I wouldn’t have to worry about what I ate. 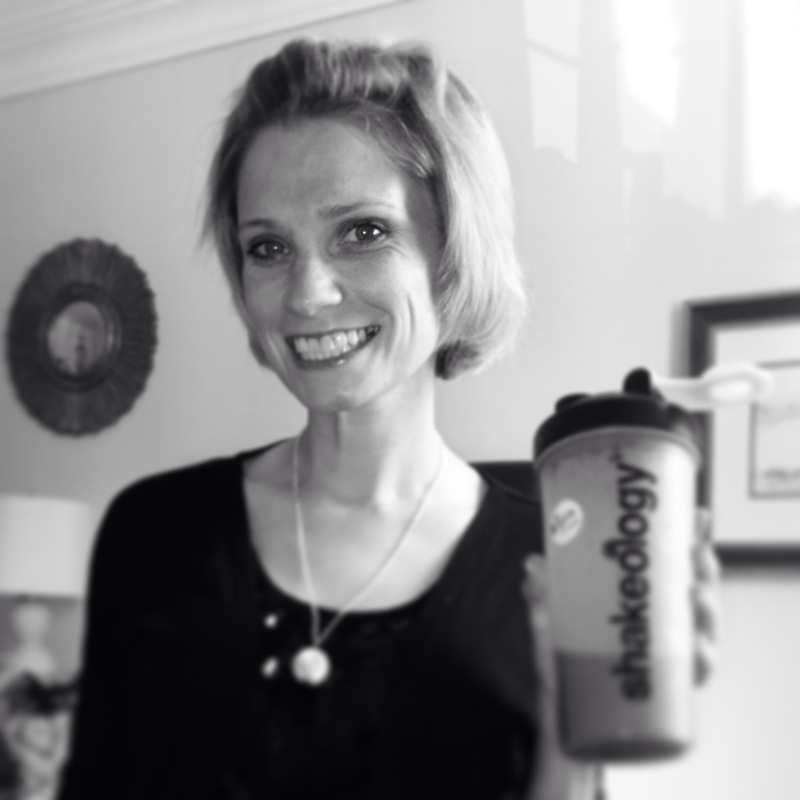 Once I started drinking Shakeology, I was hooked. I couldn’t believe how good I felt. Here I was, going through chemotherapy, and on my off weeks, I was feeling better than I had in years. And the more research I did about the product, the more I believed in it. 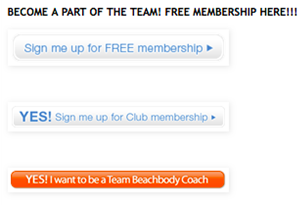 Towards the end of my treatments, I decided to become a Beachbody coach. 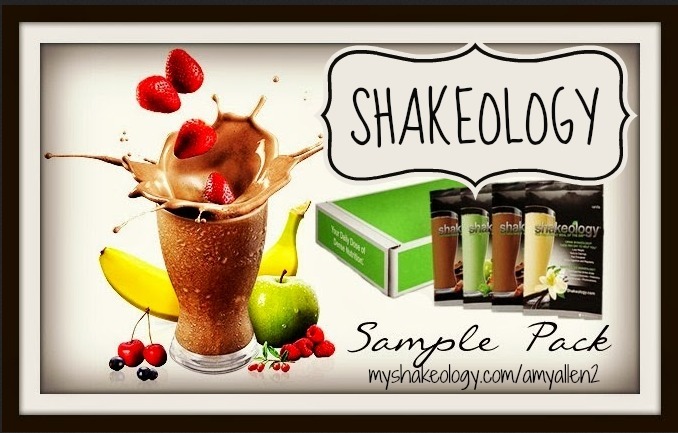 I had no experience in health and fitness, only my personal story and the desire to help other people discover what I had found in Shakeology, and to help them reclaim their health. Now I run monthly challenges to help others reach their health and fitness goals. 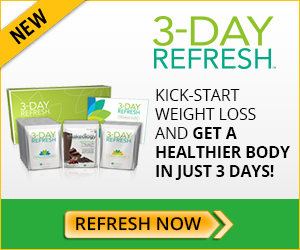 I help them learn to eat clean, exercise, and take care of their body. Aside from being a mom, it’s the most fulfilling job I’ve ever had and it’s something I truly believe in. I had every excuse to fail in this business, but I chose to succeed because I truly believe in the product. 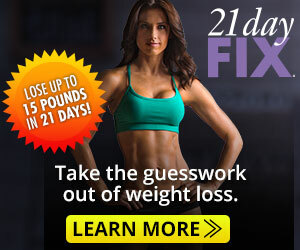 Now I am in the best shape of my life and I’m earning a full time income working from home while I homeschool my kids. 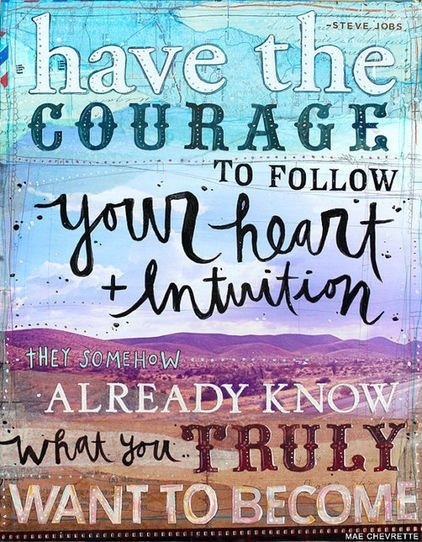 I would love to have you join me, wherever you are in your journey. Whether you are looking to change your nutrition habits and start eating healthier, you want to lose weight and get in the best shape of your life, or you want to learn how to make a full time income working from home, contact me! 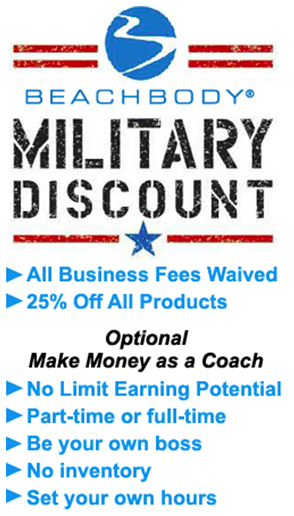 I would love to set up an appointment with you and figure out how to help you succeed!